This is Wonderland is a Canadian TV series which aired on CBC. It is a legal drama, sort of. 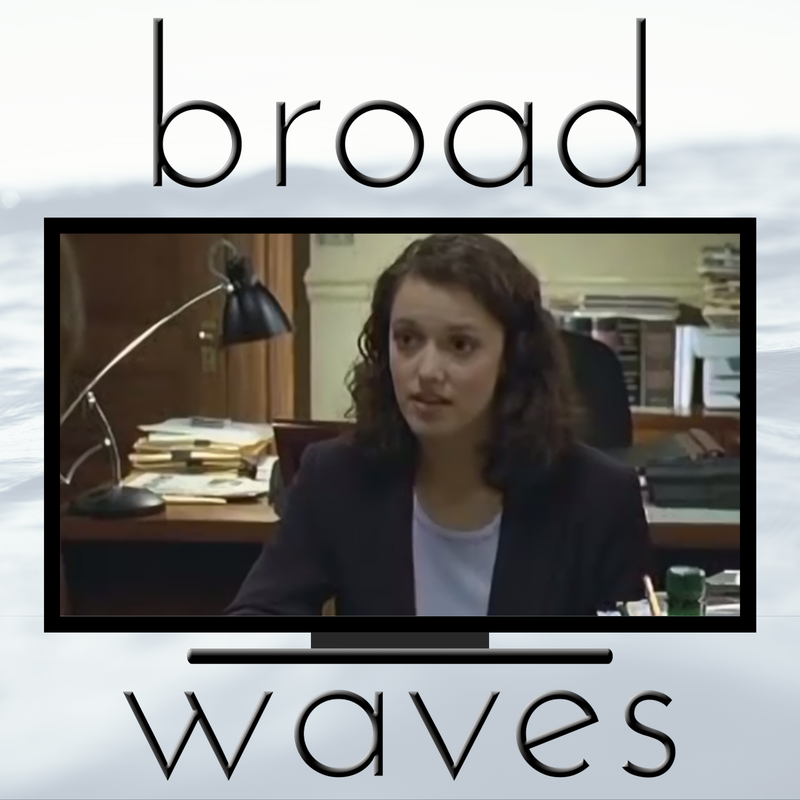 It's a show about Alice De Raey, a young criminal lawyer fresh out of law school, who is thrown in at the deep end, in the midst of a totally chaotic justice system. It is about the characters within that system, lawyers, judges and public alike, who range from the desperate to the bizarre. This show is about the warmth, humanity and diversity of the characters. It is about the tenaciousness of the human spirit, about compassion and kindness, and sometimes just plain idiocy. Sometimes, it's so painful it's funny. In this episode of Broadwaves, we introduce you to This is Wonderland, and we do it without giving away any major spoilers - because if you haven't seen it yet, we want you to watch it.